Our world is changing people! Who are we to stay the same? Welcome to the extended edition of Livin’ 2 Live where our explorations have taken us just a tad bit north. 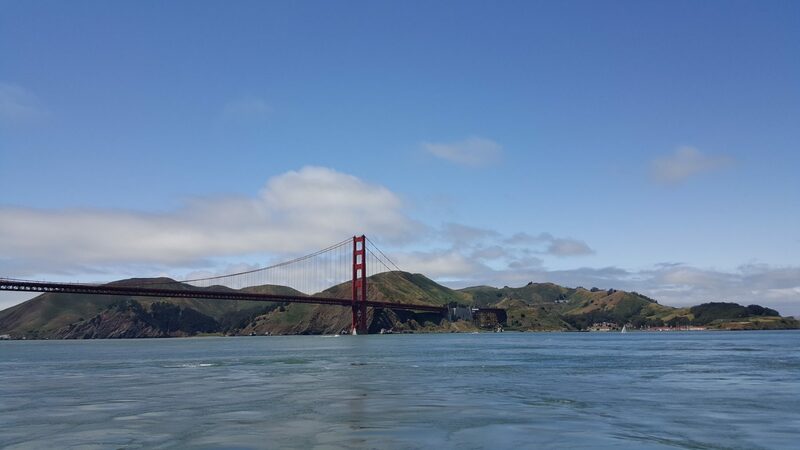 As new residents of the Bay Area, we have tons more to do and explore! Sure, we’ll have to get used to fog and jackets year-round but hey… Livin’ 2 Live is all about trying new and exciting things, right? So let’s do it! P.s. I hear the food here is amazing! Oh… and not to worry Los Angeles… I’ll be back down south ALOT!